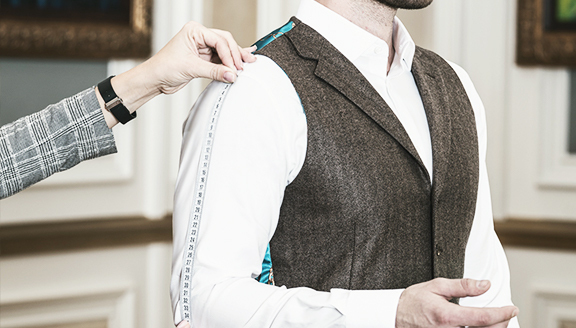 Visiting tailor service is unique solution designed to make life easy for you and reflect the lifestyles of busy people. It allows putting time aside when it is convenient for you either at home or office. The visit can be prudently scheduled in between meetings, at lunchtime, at the end of the day or during weekend. 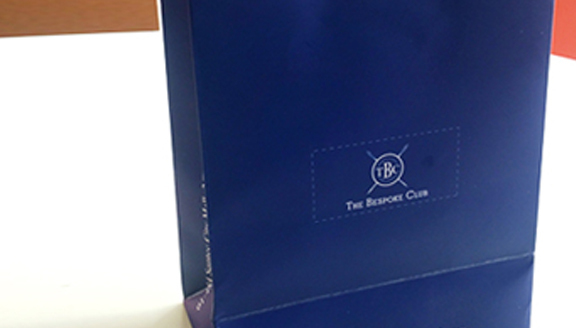 We will bring The Bespoke Club to your doorstep and make sure, we leave you confident that you’ve made the right choice. 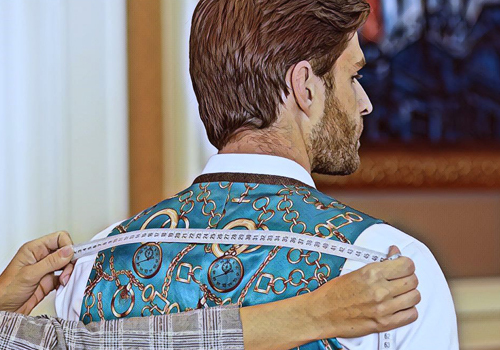 We aggregate your requirements, our recommendations and the designs we have discussed and turn this into the perfect outfit, reflecting your individuality & style in superb quality and with attention to details. a perfect fit that match your individual features. 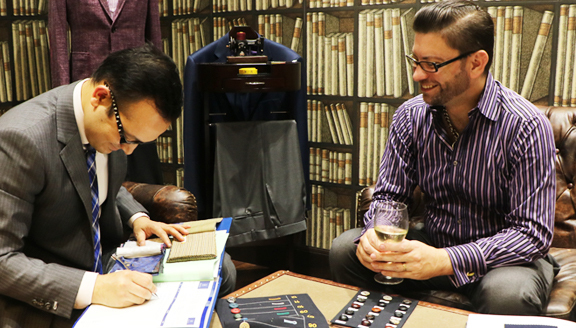 The process of making a bespoke suit can take up to 3-4 weeks as high quality suits & shirts needs extremely hard and meticulous hand work. We will deliver your order right to your doorstep. 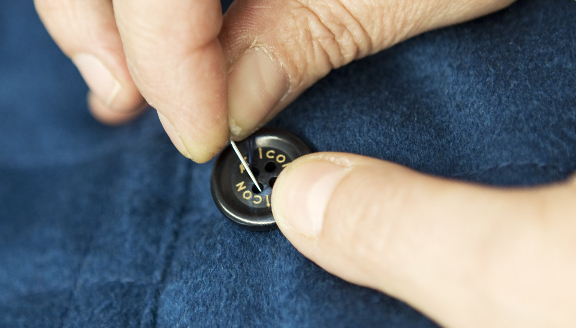 If you would like to arrange a FREE Personal Consultation with our master tailor at your home, office, hotel click the button below and we will respond to your request as soon as possible.